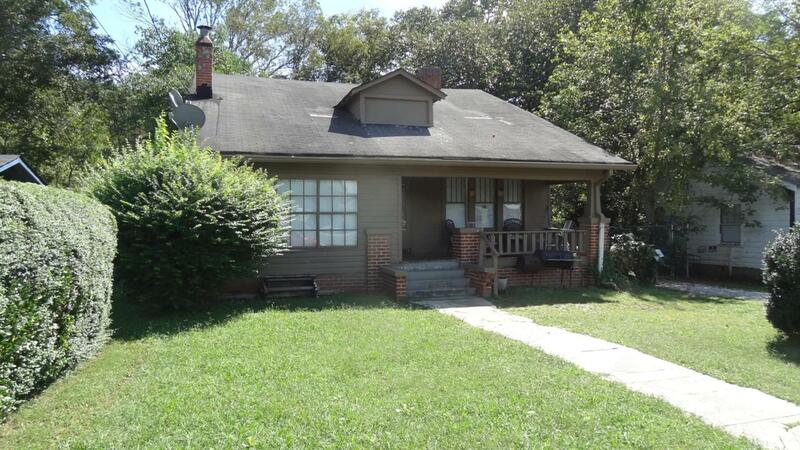 Great investment opportunity with rental cash flow. Eligible for Section 8. Previous long term tenant at $675 monthly. New siding. Includes a formal dining room, sunroom, covered front porch and pantry. Fenced yard.